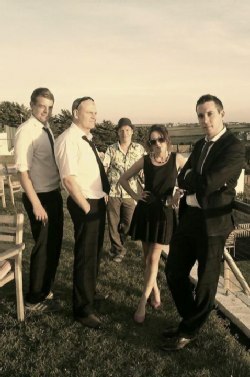 8 piece band performing origional songs and funky covers. Music style is a funk fusion with soul pop and jazz. Male and female vocals, guitars, bass, drums, percussion, keys, sax and flute and even a key-tar on occasions. Suitable for all ages.